St. Vincent and Dua Lipa shared the stage at the 2019 Grammy Awards show at the Staples Center in Los Angeles, California. 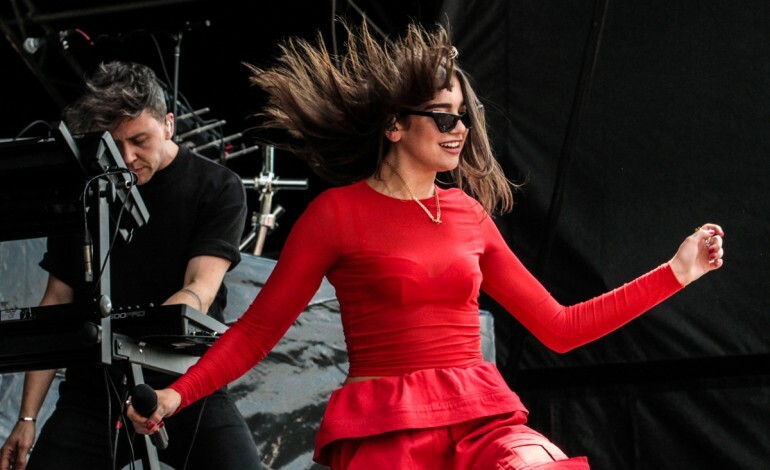 Together, they performed two of their own hits, beginning with St. Vincent’s “MASSEDUCTION,” and “One Kiss”, which Dua Lipa collaborated on with DJ Calvin Harris. 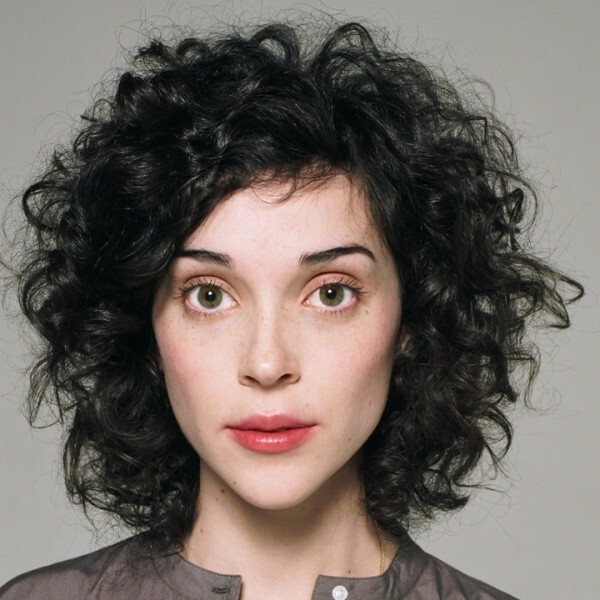 The two performers donned synchronized bob hairstyles and monochromatic outfits, with St. Vincent, whose real name is Annie Clark, with her guitar. Interestingly, Clark’s “MASSEDUCTION” won Best Rock Song earlier that evening, and she was nominated for two more categories, Best Alternative Music Album and Best Recoding Package for MASSEDUCTION. Her on-stage partner for today was also nominated for Best Dance Recording for “Electricity,” and the Best New Artist category, which she won. Check out snippets from their Grammy Performance below.